No 28, 2016, (in French and Portuguese). This issue follows a workshop organised in Paris in May 2014, with the Inverses group. 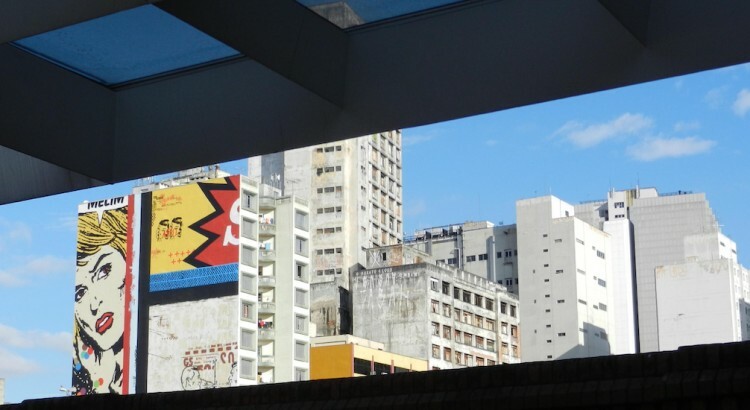 It intended to bring together a dozen of Brazilian and French researchers, studying power and governance in cities. “Looking for local leaders in Jakarta-a comparative perspective from Johannesburg”, C.Bénit-Gbaffou and J.Tadié.